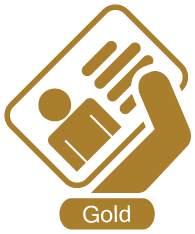 Membership (Gold) – PM Investigations, Inc.
PM Investigations’ Gold Membership delivers new and existing forensic terms as they relate to computers, cellphones, Internet of Things (IoT), and even the Internet – delivered right to your Inbox! The Gold Membership also gives you an additional 5% (a total of 10%) savings over the Silver Membership rate for any of our classes, gain insights to new technologies, and will give you access to our forensic process and analyzing documents that can be used in your cases. Additionally, Gold members will gain instant discounts on our exclusive software applications as they become available.